On week nights at 9pm, Sam gives us the rundown on bands and artists that have been in the groove for decades or are just getting up on stage. 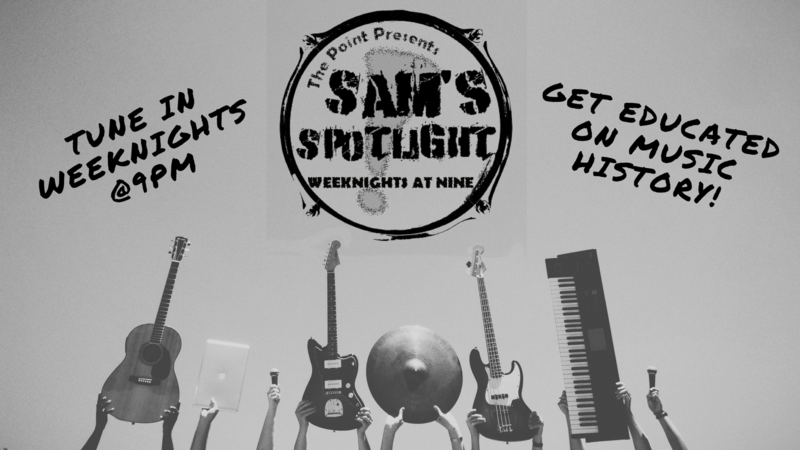 From the roots of Muddy Waters to following new acts around the world, Sam’s Spotlight covers any and all genres, and helps you become a musical connoisseur! 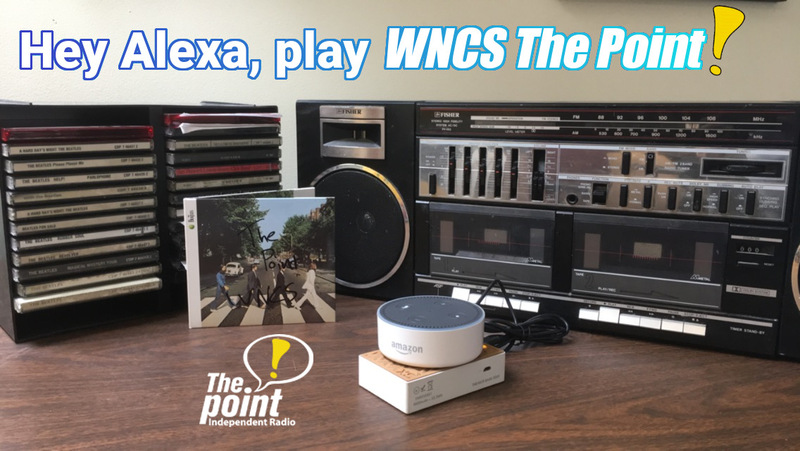 If you have a band or artist you would like to hear, email your suggestions at sam@pointfm.com, or direct message her on instagram: @the_norwegian_radio.